Whether you’re in the circus, an entrepreneur, A CEO, working at a bank, or serving at a restaurant – you always have a choice when it comes to choosing the type of person you want to be. It’s also important to realize it takes constant work! What are you doing to get you to that next place on your Life Map? Or how is your Life Map holding you back from taking the next step towards your next destination? 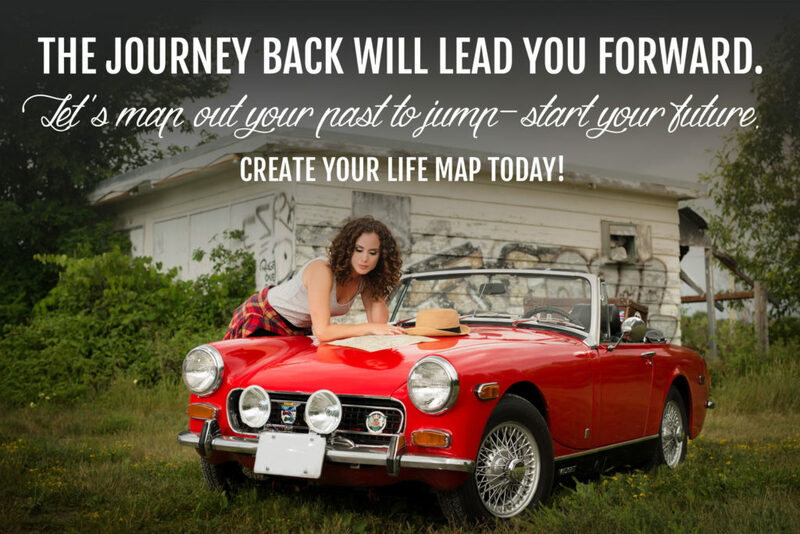 Start Creating Your Life Map Today!